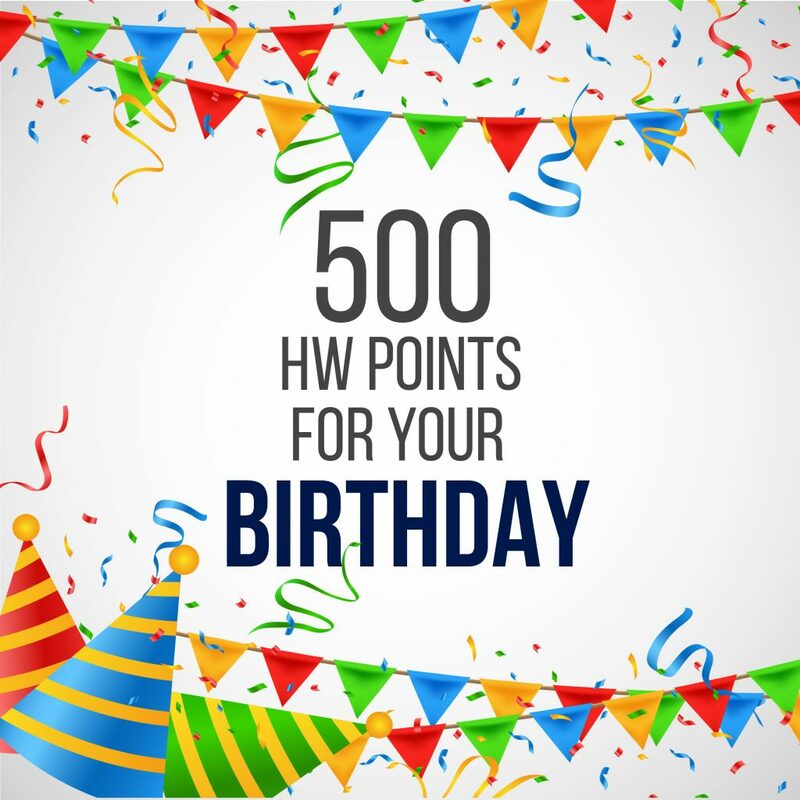 You’re entitled for 500 extra points on your birthday. Simply update your details and you will received 100 extra points. Points will be updated in your account within 3 days after submission. Update now!